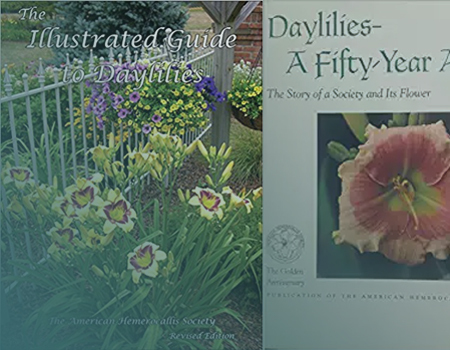 Whether you're new to daylilies and learning all about them, or looking for a back-issue of the Daylily Journal, our Publications team is ready to help. New in 2018: Our books are now available for purchase on Amazon! Shop our latest publications on Amazon. You can purchase any of our books or judges manuals easily and online now! Clubs who wish to order in bulk should contact the Publication Sales Manager. 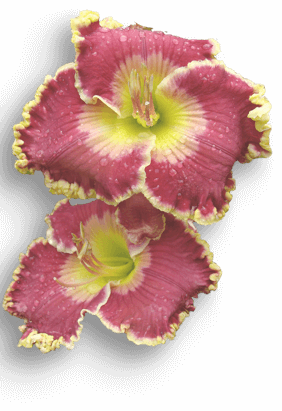 The Daylily Journal serves as our quarterly newsletter, but it reads more like a magazine. Beautiful Photography and Excellent Articles await you!